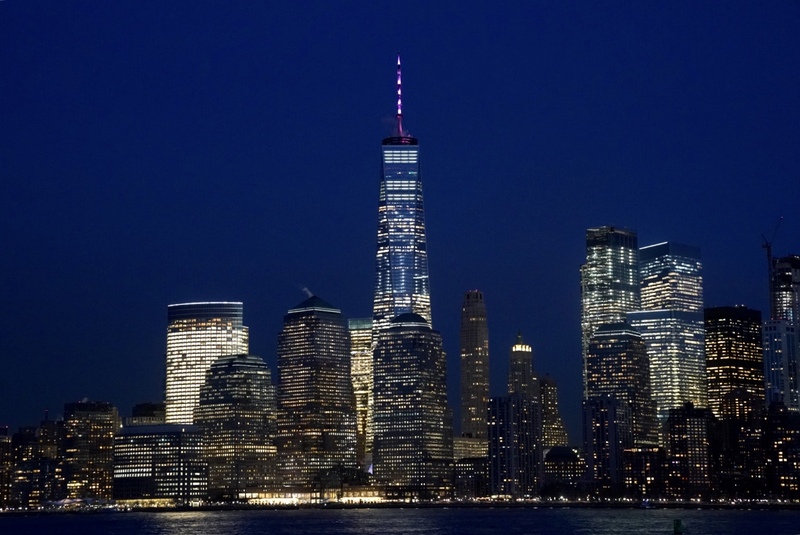 One World Trade Center, or the “Freedom Tower,” glowed pink Tuesday night to celebrate New York’s passage of a bill expanding abortion access and codifying a woman’s right to abort under state law. 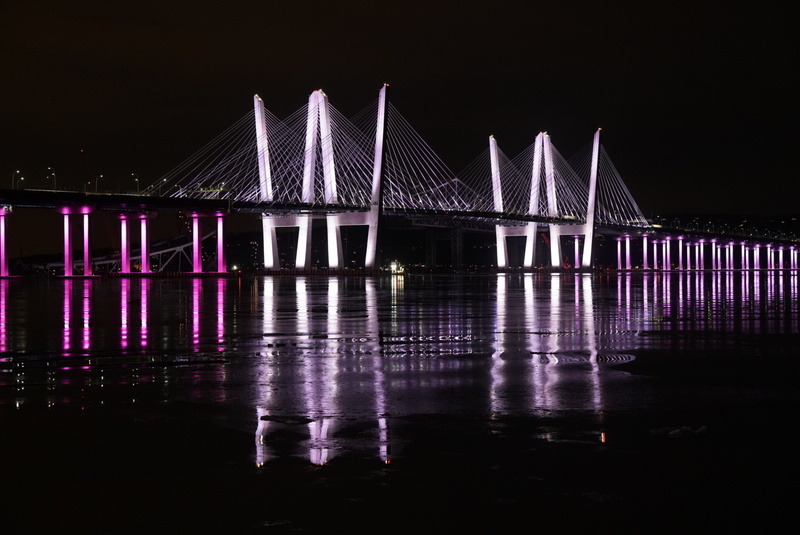 “I am directing that New York’s landmarks be lit in pink to celebrate this achievement and shine a bright light forward for the rest of the nation to follow,” New York Gov. Andrew Cuomo said in a Tuesday statement.